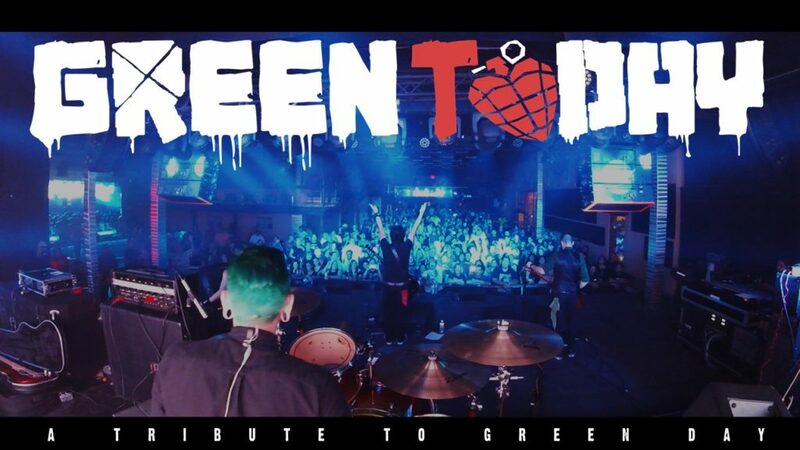 Notes: Green Day tribute band, GREEN TODAY, performs the entire Dookie album live at 12pm noon. Additional performances with more Green Day’s hits performed at 2PM and 4PM. ALL AGES show and only $1 entry at the door! All ages and only $1 this Saturday, August 25th at the Santa Fe Springs Swapmeet. Dookie album performed live at 12 Noon. 2 more full sets of Green Day hits at 2PM and 4PM.